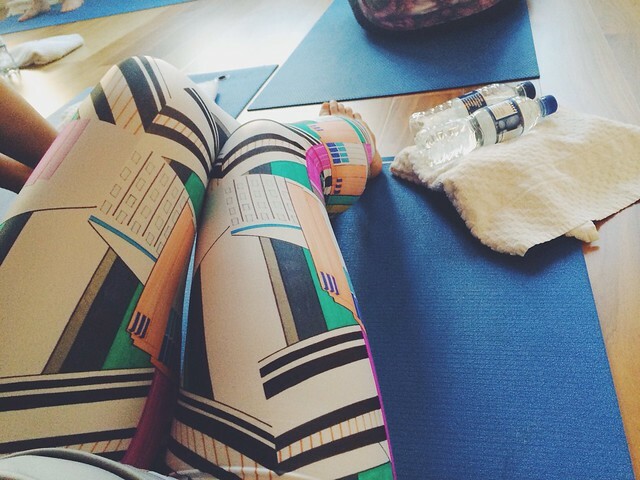 I'm the type of person who just feels really uncomfortable in a yoga class. I've tried many times and every time the same thing happens. That feeling of not being at the right place. I look around and I'm the only one who cannot touch my toes or sit straight with legs extended on the floor. And damn it's hard when you are stiff like a wooden stick! You might think it's really silly but I know I'm not the only one. You feel me? So when when SimplyHealth invited us to attend a Hot Pilates Class at Yotopia, my first thought was "naaaaahhhhh this is not for me". Well actually... This Hot Pilates class was actually really enjoyable. 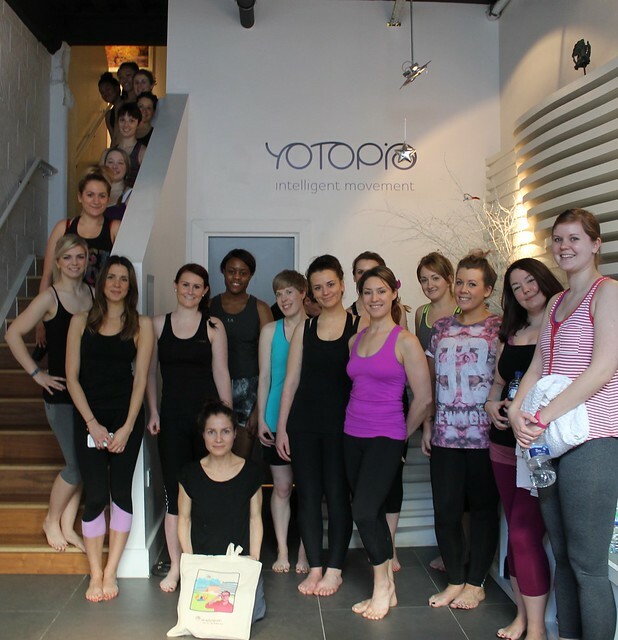 Yotopia Studios are situated in the heart of Covent Garden. I have a little soft spot for this particular area of London... But that is another story ahah. Knowing that this was a Hot class, I came prepared... Shorts, tank top and water but I creamed my legs and I shouldn't have. Sweat, cream and hot Pilates is a bad combination! As I walked into the studio I felt the heat wave. Imagine coming out of a fully air conditioned Bangkok airport and being literally slapped by the heat from outside... It felt almost the same but the level of oxygen was much better obviously. We could actually breathe in the studio. 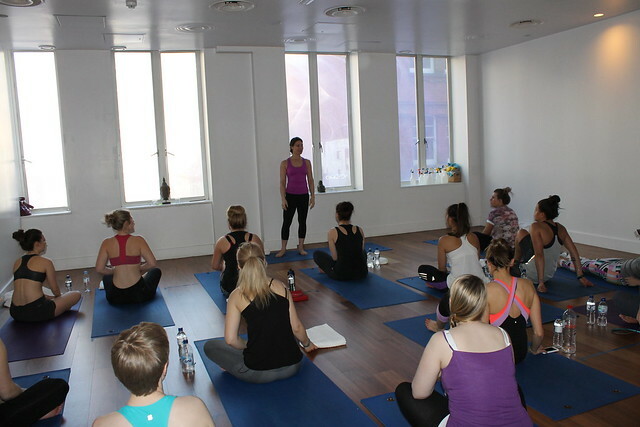 The class was focused on balance, core and breathing. I don't know about you but I like to feel the burn of my muscles being activated. It felt great and for once I could actually enjoy and understand the moves and didn't feel ridiculous... Just a bit ahah. My balance isn't great but did you know that in order to stay still while standing on your tip toes you just need to push your big toes into the floor! It works. This is only my point of view and I'm new to it. Will I come back? YES! Don't be scared of the sweat, maybe bring your own mat if they allow you and DRINK because you will loose a lot a water. These type of class will always be for me a challenge but I'm happy to take it. I like to try to things and get out of my comfort zone. Don't you? Give it a go and let us know how it was!